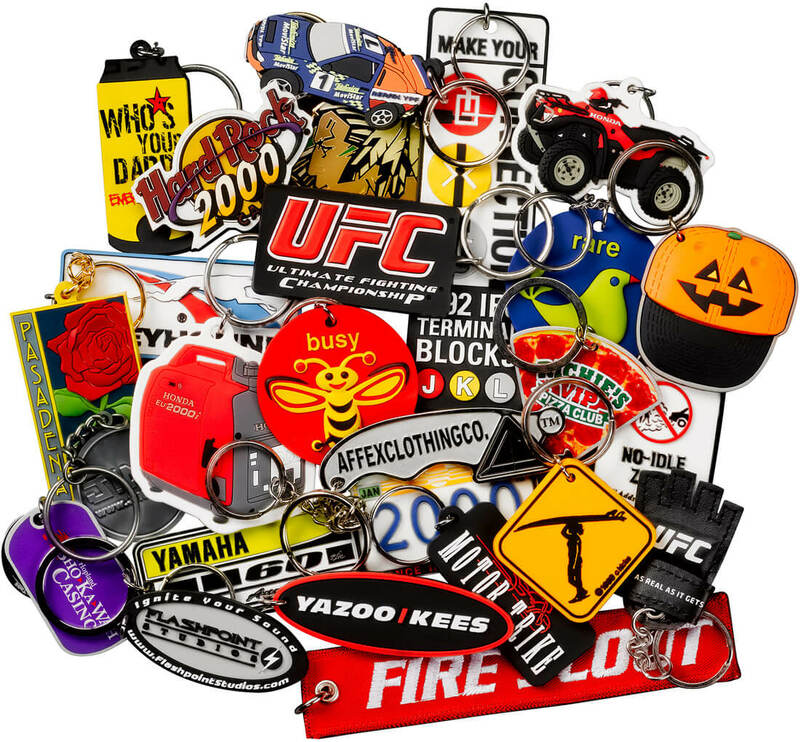 Whether you crave a soft Precision-Cut Rubber Keychain or a Molded Metal Keychain, our 30 years’ experience has made us the gold standard in Custom Keychains. We are ready to quote when you are! Enter in your product information below, and we will have a quote for keychains to you within 24 hours. It's that simple!